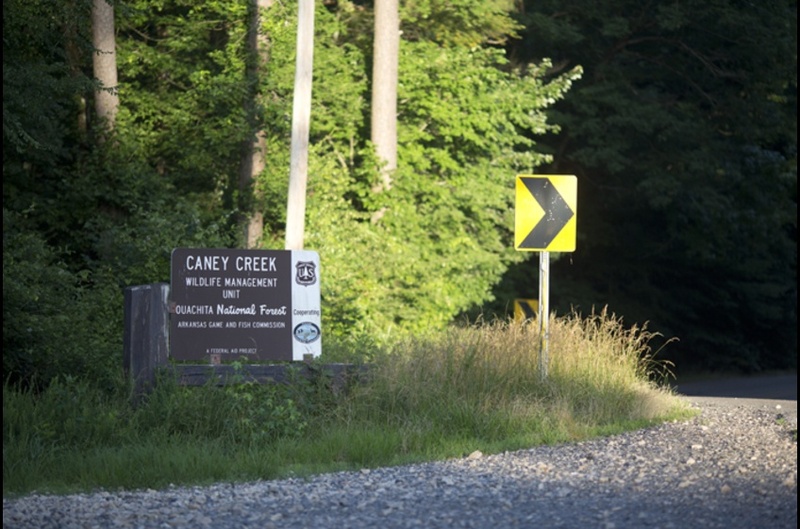 Wolf Pen Gap is a local scenic ATV trail with 39 miles of trails. 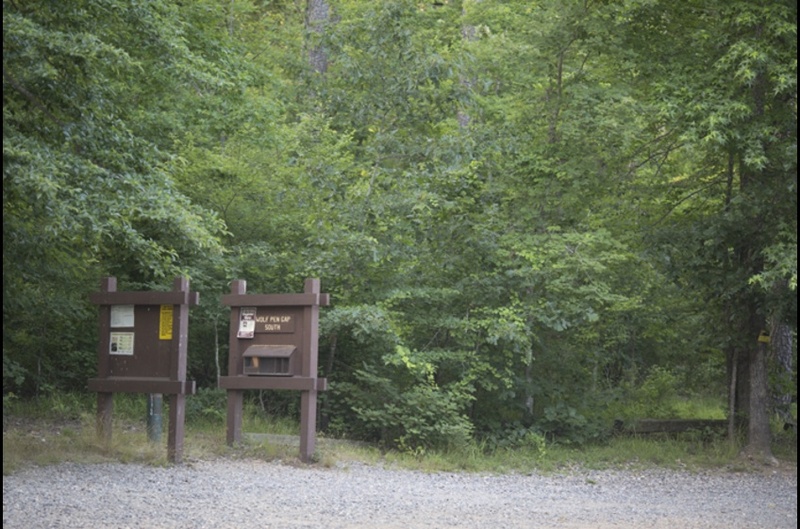 There are three different trailheads that provide parking. 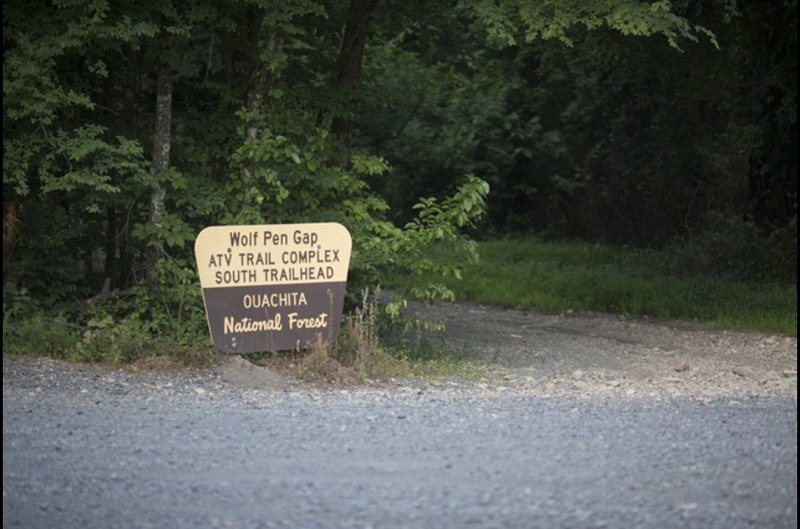 Wolf Pen Gap is free to the public but donations are greatly appreciated and donation tubes can be found at the trailheads. 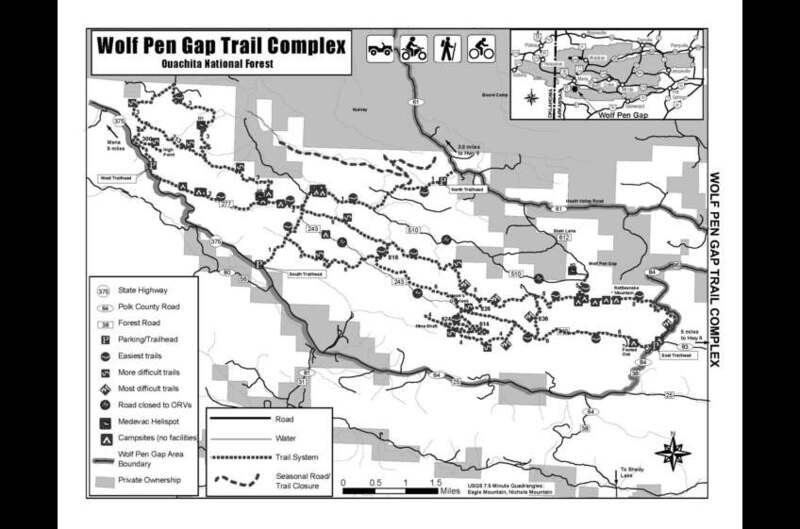 Wolf Pen Gap is accessible from the cottages via a 30 minute scenic 'backroad' ATV ride to the south trail head in Shady, or a 6 mile jaunt on Highway 375 by car. 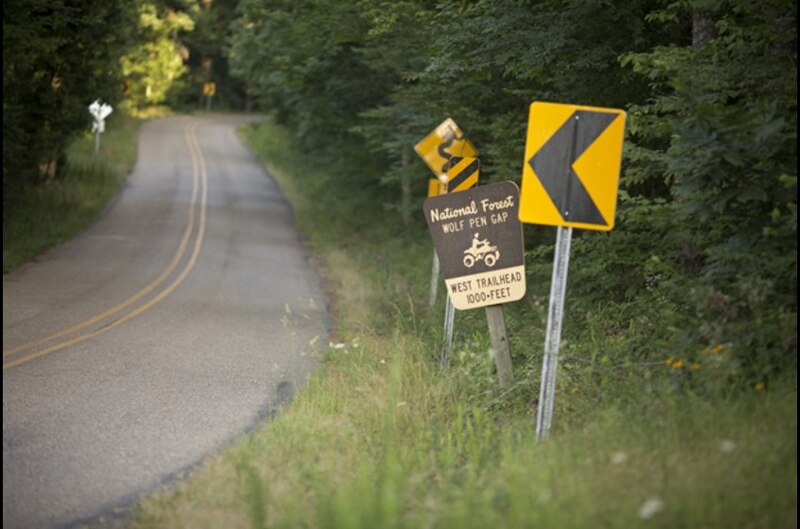 (The West Trailhead is 6 miles from the cottages).